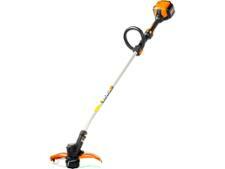 Worx grass trimmers & strimmer reviews - Which? Grass trimmers and strimmers can be frustratingly hard to use and our reviews name and shame those that a take a long time to cut or make it hard to spool out more line. Luckily other are a breeze to use, making it easy to keep your garden looking tidy and neat. 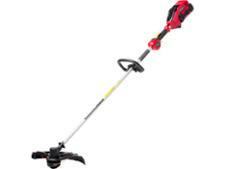 We have reviewed cordless battery, corded electric and petrol trimmers, and tell you which are perfect for trimming the lawn and which will cut long grass and weeds.